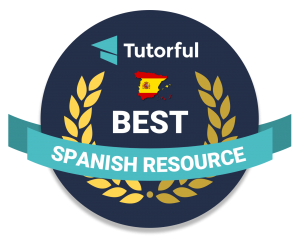 I’ve just come across this short video about the Spanish language via Pinterest. It explains how Spanish came to be, condensing 2000 years into 3 minutes and shows why Spanish is such an important world language. Well worth a watch, whether as a tool for promotion or persuasion or out of interest.